Ever since Marty McFly donned a pair of self-lacing shoes in Back to the Future II, we have been obsessed with getting our hands on similar footwear. After all, in an age when we all carry computers in our pockets, are constantly connected with friends on social media, and can stream vast entertainment libraries wherever we go, who has time to bend over to tie their shoes? Thankfully, Nike is edging closer to making the dream of self-lacing shoes a reality for the masses by introducing a new model made specifically for basketball players. The new Nike Adapt BB builds on the technology that the company first introduced in its HyperAdapt 1.0 model back in 2016. The Adapt BB uses a new power lacing system called FitAdapt, which can either be controlled manually using buttons on the shoe itself or via a smartphone app. This gives athletes the ability to adjust the shoes as needed throughout a game. 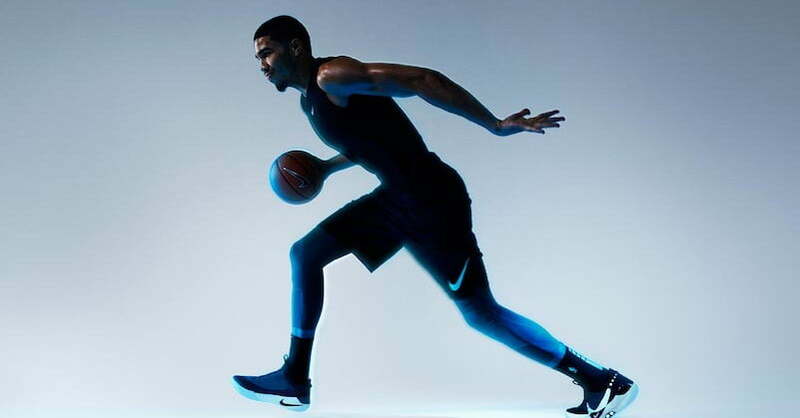 Nike says that a basketball player’s foot can expand up to a half-size throughout the course of a game. This can cause a shoe to become less comfortable and can impact blood flow to the foot as well. Ultimately, this can cause a subtle shift in how an athlete moves on the court, potentially reducing speed, jumping ability, and dexterity. The Adapt BB is designed to counter that. When you place your foot inside the shoe, built-in sensors detect the amount of tension that is needed on the laces and adjusts the FitAdapt system accordingly. Tiny motors and gears move inside the Adapt BB to create a suitable fit for the individual athlete’s feet. That fit can be adjusted manually using the onboard buttons, but connecting the shoes to a smartphone via Bluetooth unlocks a few extra features. For instance, an athlete can set create preset profiles for each shoe and make quick adjustments as needed. During a timeout, he or she can reduce the tension in the shoes for greater comfort then tighten up the fit as they head back out on the court. Other nice features include the ability to customize the color of the glowing buttons on the shoe and recharge the footwear wirelessly. The Adapt BB has fully upgradeable firmware as well, allowing Nike to tune performance and add features over time. 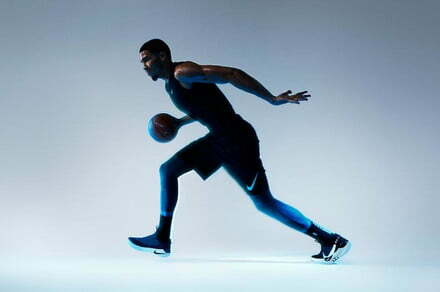 Nike says the FitAdapt system will roll it out to footwear for other sports in the months ahead, with the system being customized to meet the specific demands of other activities. For now, though, basketball players are the first to get to test the new technology as the Adapt BB starts shipping in February for $350. Also, the shoes will make their first professional appearance on the feet of Boston Celtics guard Jayson Tatum, who faces the Toronto Raptors on Wednesday, January 16. Quest Solution Launches AI-Based Smart Ticketless Parking Solution in the U.S.
Therabotics.com was designed to provide the latest information about Therapeutic Robotics, Medical Robotics, and innovation. Also designed as a platform to discuss breakthroughs in Therapeutic Robotics.